Presented by Tammi Hartung, Chris Hartung and our wonderful guest teachers Lizz Colvin, Roselia Conrad, Susan Gordon, James Krumm and Monica Mohr. 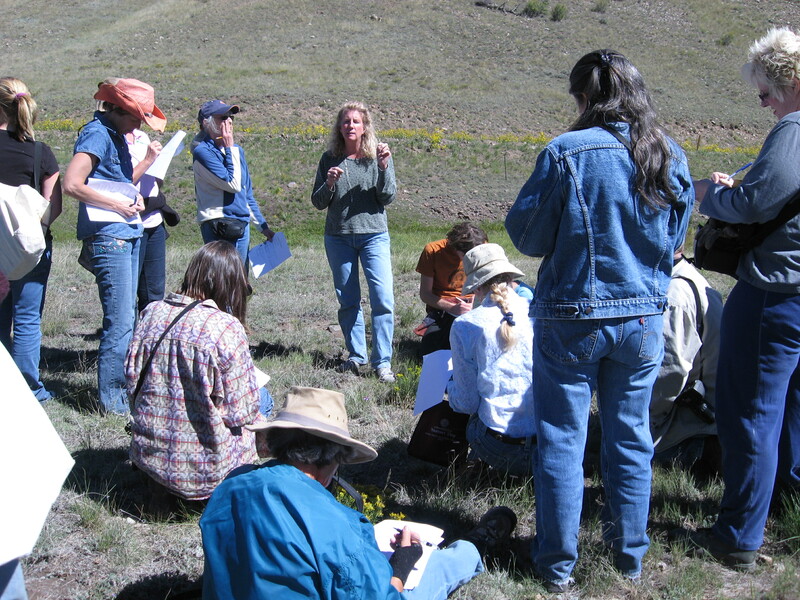 Workshops are hosted by Desert Canyon Farm Open Farm Days at 1270 Field Ave., Canon City, CO. No pets please…thank you. Saturday workshops are at 10:00-11:00am and 1:00-2:00pm. Sunday workshops are in the afternoon, but times vary, so please double check the schedule below for starting and finishing times. No need to pre-register…just show up with a pen and paper and something to drink. Be prepared to be outside, rain, snow or sunshine for these workshops…dress appropriately for the weather. If you have a lawn chair to bring – wonderful, as we have limited chairs available. If it’s cold, a lap blanket is a great idea! Don’t forget to stop in at our Farm Stand Store. You’ll find more than 1,600 different varieties of plants for sale, all grown certified organic on Desert Canyon Farm. Tammi will be teaching a workshop at this event on Sunday, June 23, 2019. Details to be announced. She will be signing copies of her books following the workshop. Time: 1:00-2:00pm Location: Colorado Springs, CO For more information call Phelan Gardens @ 719-574-8058 Class size is limited, so please register with Phelans early. Herb Classes, Apprenticeships, Correspondence Course offered by Rosemary Gladstar Rosemary was one of my primary mentors as I studied to become an herbalist. She is one of the best teachers the herbal community has. For more information go to www.sagemountain.com or call 802-479-9825. 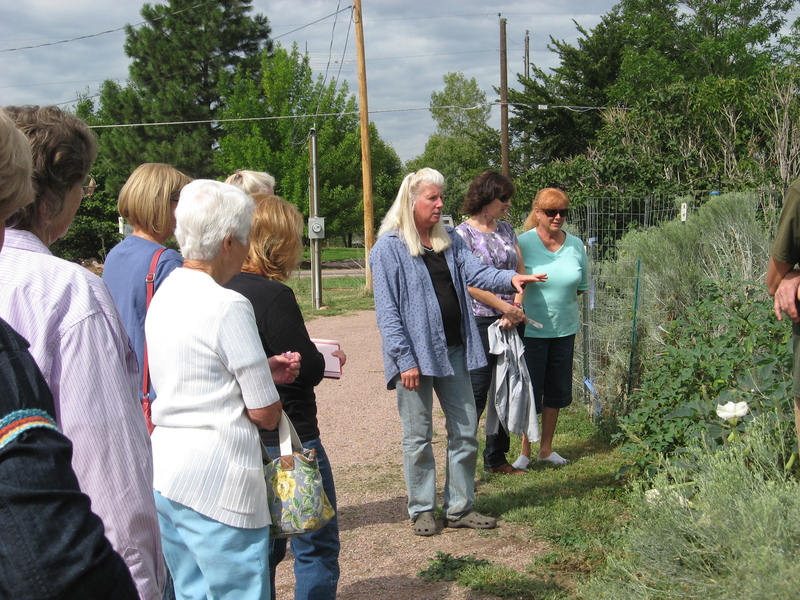 Gardening Classes for Mountain Gardeners offered by Penn and Cord Parmenter Penn and Cord offer a wide variety of classes on food gardening at high elevations. 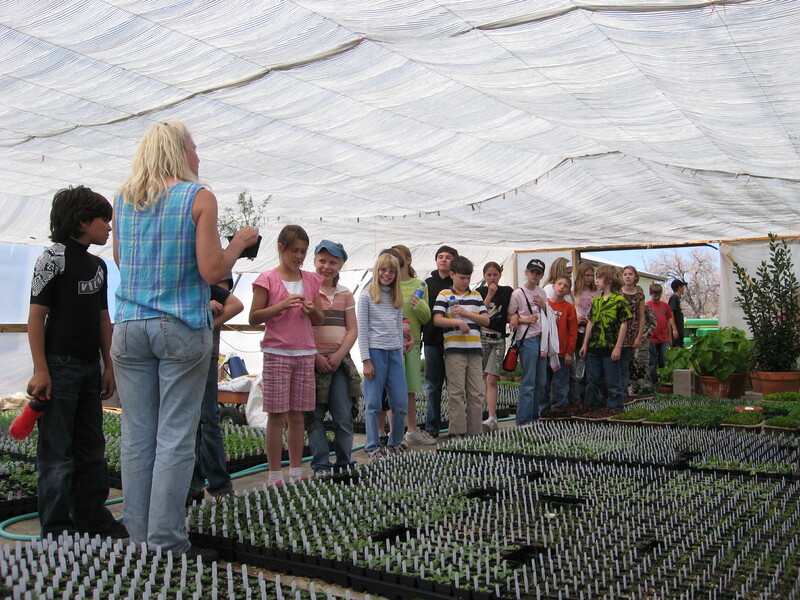 For more information call 719-783-2917 or www.pennandcordsgarden.com Classes offered include; Sustainable Greenhouse Design, Passive Solar Greenhouse Growing, Combining Techniques for High Altitudes, Saving & Adapting Seed for the High Country, Mountain Food Growing 101.